Despite their usual audience, fairy tales aren't child's play. 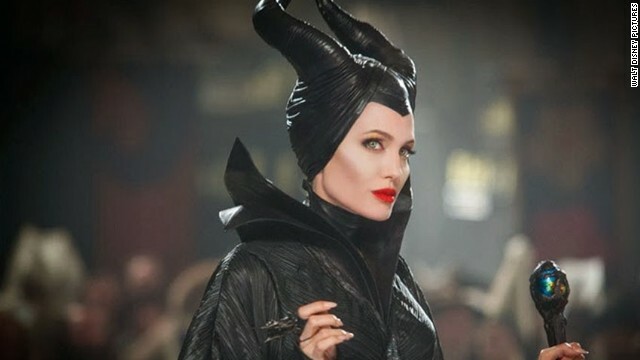 Three upcoming movies appear to be taking familiar children's stories and giving them harder edges, from Angelina Jolie's "Maleficent" - a spin on "Sleeping Beauty" that was scary enough to frighten all the kids on set - to live action versions of "Peter Pan" and "The Little Mermaid." With its movie "Pan," studio Warner Bros. is taking the well-known story of a young girl who discovers a magical world of lost boys, fairies and vindictive pirates and turning it into an origin story set in the era of World War II. Instead of focusing on Wendy and her brothers, as the Disney animated classic did, this version of "Peter Pan" will tell the story of an orphan boy who's kidnapped and taken to Neverland, where he learns that he's meant to save it from a pirate named Blackbeard. Hugh Jackman has been cast as the evil pirate, Garrett Hedlund will play Captain Hook, and Rooney Mara has controversially been in talks to portray Tiger Lily. According to Variety, young actor Levi Miller will play Peter Pan. As for "The Little Mermaid," Sofia Coppola is eyeing an opportunity to helm a new version of the Hans Christian Andersen story that featured a mermaid willing to give her life to live on land after she falls for a human prince. Deadline suspects that Coppola, who usually deals in more strictly adult themes, may be interested in this project because it would be one her kids could get into and understand. But with "Edward Scissorhands" scribe Caroline Thompson doing a rewrite of the script, we can't help but wonder if this version of "Little Mermaid" will be darker than its animated, song-filled predecessor.